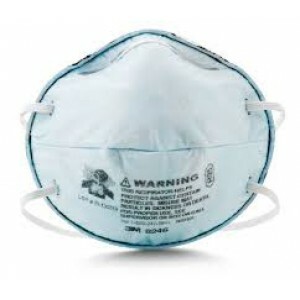 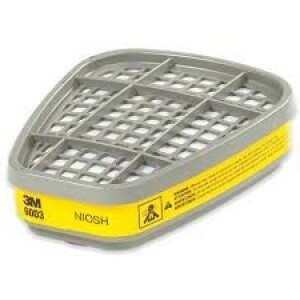 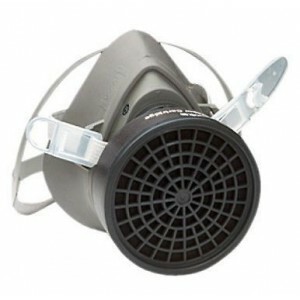 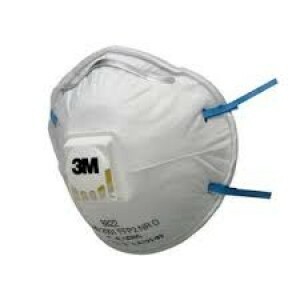 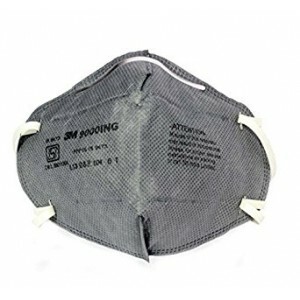 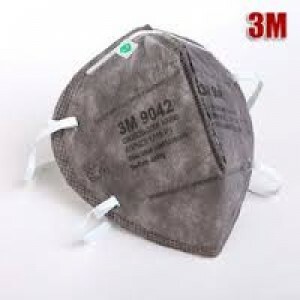 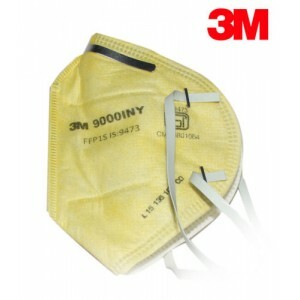 3M 9000ING Dust Moist Respirator*10pcsRespirator for Dust Class FFP1 BISSpecification : Aerosol Type : Non-oilColor : GreyExhalation Valve : NoFDA Cleared : NoFeatures : Stapled HeadbandNatural Rubber Latex Components : NoNumber per Box : ..
3M 9000INY Dust Mist Respirator*10pcsSpecification : Exhalation Valve : NoFDA Cleared : NoFeatures : Stabled HeadbandNatural Rubber latex Components : NoNumber per Box : 100Product Type : Dust and Other Particles Respirator Style : Flat Fol..
3M 9004 IN Foldable Dust/Mist Particulate Respirator The 3M 9004 IN is a dust mask composed of three layers of filters. 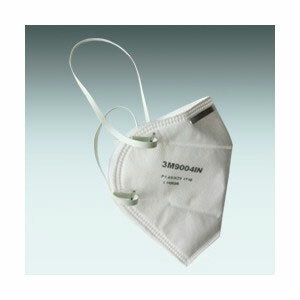 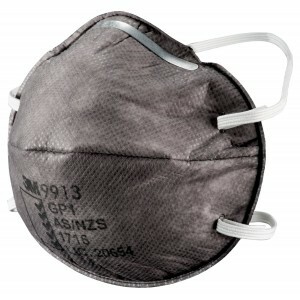 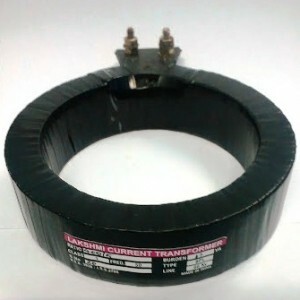 The outermost layer filters out the largest dust particles, the innermost layer preserves the respirator’s shape and the ..
3M 9042IN OV mask with valveFeatures : 1.Individually packaged promotes clean storage and allows for easy dispensing 2.Disposable, maintenance free design 3.Lightweight construction promotes greater comfort and contributes to increa..
3M 1200 Half Face Respirator With CatridgeFeatures :3M 1200 Half Facepiece Respirators are KMOEL approved and designed to help provide respiratory protection against certain airborne contaminants.An elastomeric face seal. 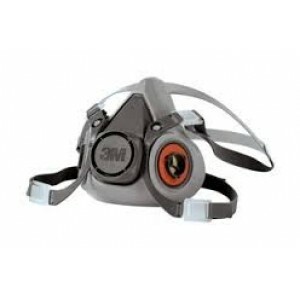 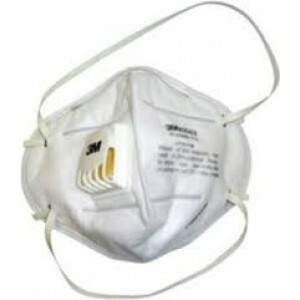 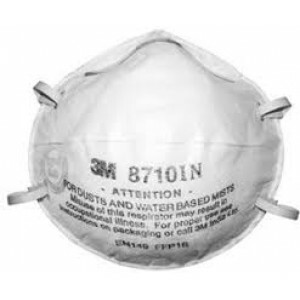 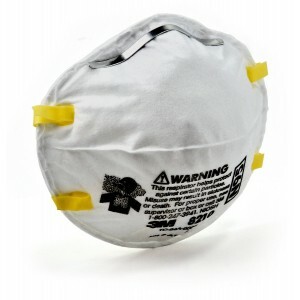 M/L in size, it is a compact..
3M 9004V White Mask With ValveValved Respirator for Dust Class P1 AS/NZSSpecification :Aerosol Type : Non-oilColor : WhiteExhalation Valve : YesFDA Cleared : NoNatural Rubber Latex Components : NoProduct Type : Dust And Other Particles Respirato..
3M 9913 Particulate Respirator for Painting3M 9913 IN Nuisance level organic vapour Respirator Respirator for Dust Class FFP1 BIS and EN Application: For protection from spray painting, Sanding, Grinding dusts and organi..